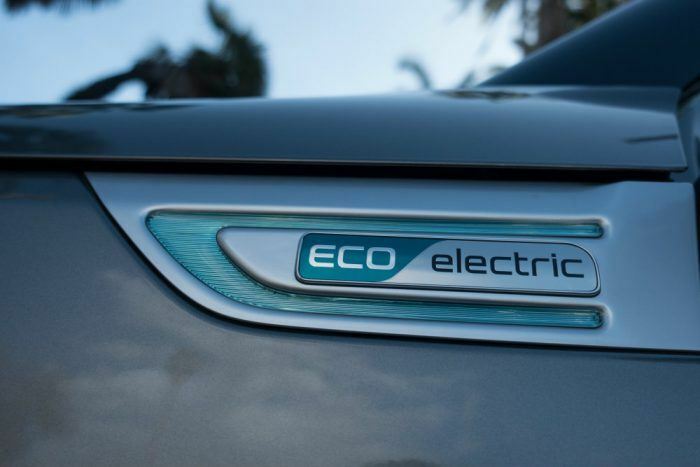 The American Automobile Association or AAA has revealed their top green vehicle picks, and released a survey that shows Americans are warming up to electric vehicles. What’s particularly striking is how 20 percent – or close to 50 million Americans are looking to buy an electric vehicle as their next car. That’s a 15 percent jump from 2017. One of the biggest motivators for buying an electric vehicle is fuel cost. Although electricity is not free, you pay less money to charge the batteries in an EV compared to buying gas for a conventional car. Did you know Americans spend an average of $2,000 to $4,000 on gas each year? You have more money in your pocket if you shift to an electric car. Zero emissions. Electric cars do not emit smog or toxic gases. You are doing the environment a huge favor each time you drive an EV over a gasoline-powered vehicle. Less maintenance. Conventional cars require periodic maintenance. This includes the requisite oil changes, tune ups, brakes, tires, air filters, and cleaning products that accumulates to thousands of dollars over the life of the car. Modern electric vehicles like the Tesla Model S are reputed to have only 18 moving parts, which is surprising considering normal vehicles will have an average of ten thousand moving parts. You simply pay less money on maintenance if you choose an EV. Zero noise pollution. Electric vehicles are meek and quiet compared to gas-guzzling V8s. Blazing performance. The 2017 Tesla Model S P100D in Ludicrous mode can hit 60 mph in a mind-boggling 2.27 seconds. Electric vehicles are capable of unleashing a genuine rush of torque from zero rpm, which equates to a mesmerizing and exhilarating driving experience. Range anxiety. Electric cars are fast, but lithium-ion or lithium-polymer batteries are exhausted quickly if you push hard. Even though the new Tesla Model 3 and Nissan Leaf have a range of 220 and 151 miles respectively, range anxiety is a concern for 87 percent of EV shoppers. 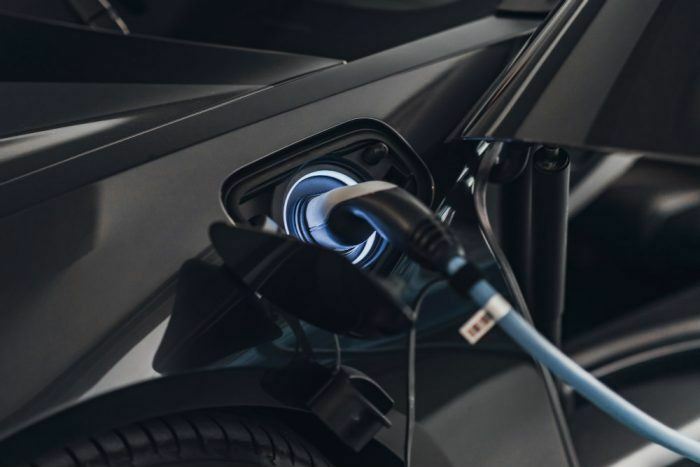 AAA concluded 63 percent of potential EV buyers cited not enough places to charge as a detractor while 58 percent expressed concern about running out of charge. 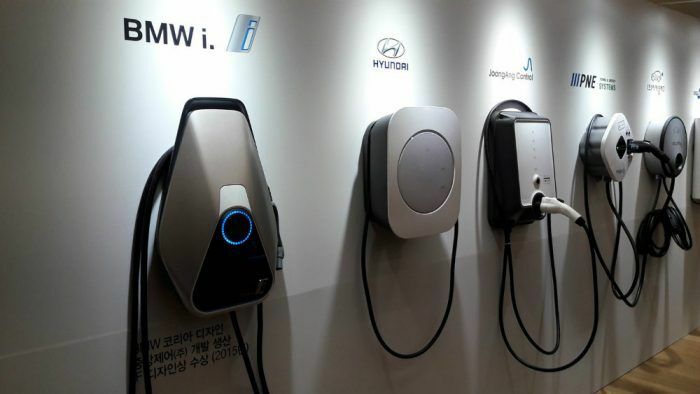 Automakers like Kia and Hyundai have proposed new innovations to make charging more accessible to the general public. Last year, a grouping of automakers proposed a high-power charging network for Europe. Lengthy charging times. Even though more Americans are more eager to buy an electric vehicle, the number and location of charging points is also a concern. There are now more than 16,000 charging stations scattered across the U.S. but charging times are a different issue. A majority (68 percent) of respondents feel a charging time of no more than 30 minutes is reasonable. The new Nissan Leaf can be fully charged in 7.5 hours using the latest 7kW chargers, but you can get an 80 percent charge in as little as 40 minutes using a commercial rapid charger. Battery replacement. While EVs require less money to maintain, the batteries will eventually need replacing. Most EV manufacturers are currently offering an 8-year/100,000-mile warranty on their batteries. But if you are planning to own your EV for longer, the cost of replacing the battery is a huge concern. The battery pack in a Chevrolet Bolt is estimated to cost $205 per kWh, which is no small deal! Uninspired styling. Early EVs can only be described as unconventional or plain ugly. However, the AAA survey concluded fewer drivers are concerned with style, color, or appearance. In fact, 34 percent are not worried about style while 33 percent are not particular when it comes to the brand. In 2018, the following earned AAA’s Top Green Vehicle award. The full survey and complete list of winning vehicles can be found here. The Bolt is equipped with a 60 kWh lithium-ion battery good for an average range of 238 miles on a single charge. This EV comes with an eight-year/100,000-mile battery warranty and a bumper-to-bumper limited warranty of three years or 36,000 miles. 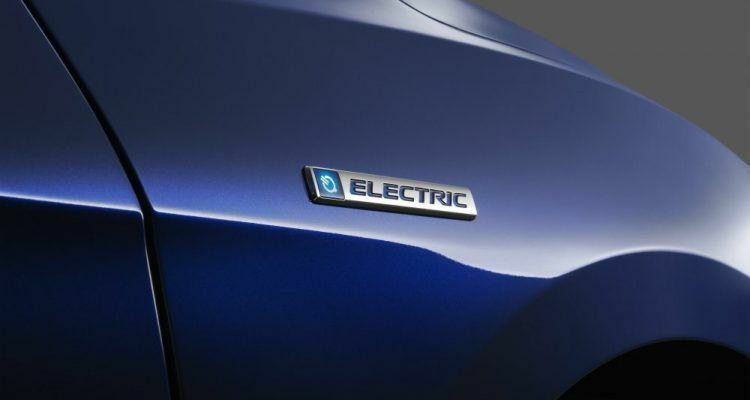 The Leaf is reputed to be the world’s best-selling electric car. It has a range of 151 miles and offers 40 percent more range than the previous generation Leaf. This EV is also accompanied by an 8-year/100,000-mile battery warranty. Backed by the technological vision of Tesla CEO Elon Musk, the Model X 75D is the first-ever electric vehicle designed to accommodate the whole family (yes, including the dog). It hits 60 mph in 2.9 seconds, faster than most sports cars. So, would you buy an electric vehicle for your next car? Cover Photo: Honda North America. No Comments on "Interest Growing For Electric Vehicles, Range Anxiety Still A Concern"